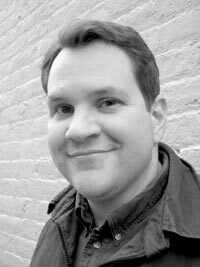 Kevin McFadden’s first volume of poems, Hardscrabble (University of Georgia Press, 2008), won the George Garrett Award for poetry from the Fellowship of Southern Writers and the Great Lakes Colleges Association New Poetry Award. His poems have appeared in The Seattle Review, Ploughshares, Poetry, and The Kenyon Review. He works for the Virginia Foundation for the Humanities and lives in Charlottesville. Kevin McFadden talks about the relationship between reading and hearing a poem aloud.